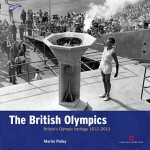 Welcome to the personal website of sports historian Martin Polley, author, public speaker, broadcaster, Olympic expert. 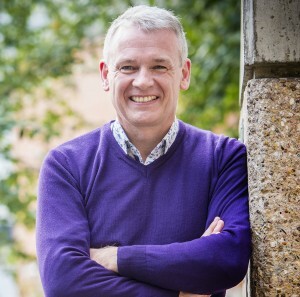 I am the Director of the International Centre for Sports History and Culture at De Montfort University (DMU), and a Professor in DMU’s History Department. You can find out about my background and my career so far, and keep up to date with my talks and media work. In my Blog, I’ll be adding in news stories, sharing my thoughts on sport, history, heritage, and the Olympic Games, and taking a look at contemporary sport through a historical lens. Some of the people I have worked with have left their recommendations. I would love to hear your comments, and you can contact me to discuss talks and media ideas. I am also happy to consider hosting non-commercial guest blogs on historical, social, and cultural aspects of sport.